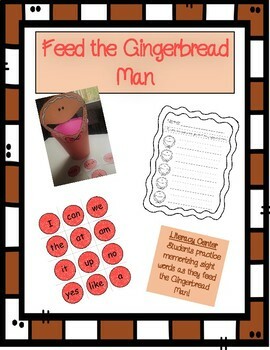 Feed the Gingerbread Man - Sight Word Activity! 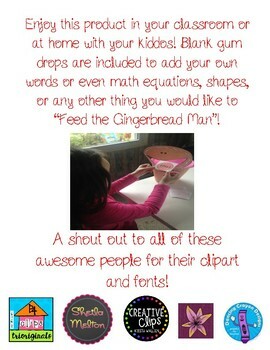 Please only use for one teacher or classroom. If using in multiple classrooms, please purchase more licenses! 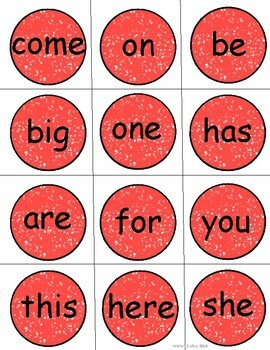 to add your own sight words or even math equations and shape! The choice is yours!) 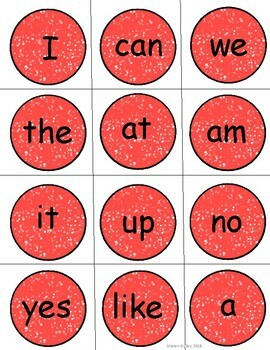 I have included a recording sheet so this product can be used as a Literacy Center or even an activity to do at your next holiday party!